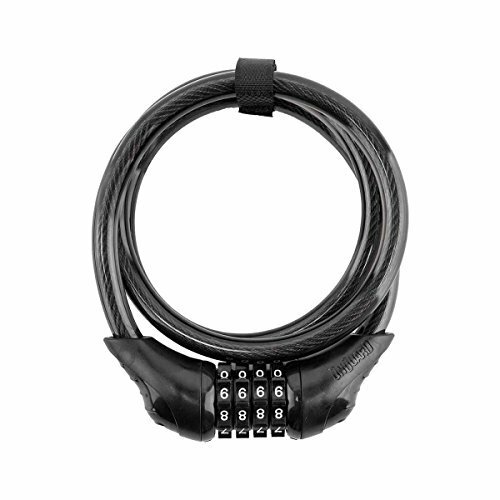 Onguard Neon 8169 combo cable lock, 4ft x 12mm, Black. Easy and flexible to use. Manufactured in United States. The product is of good quality.